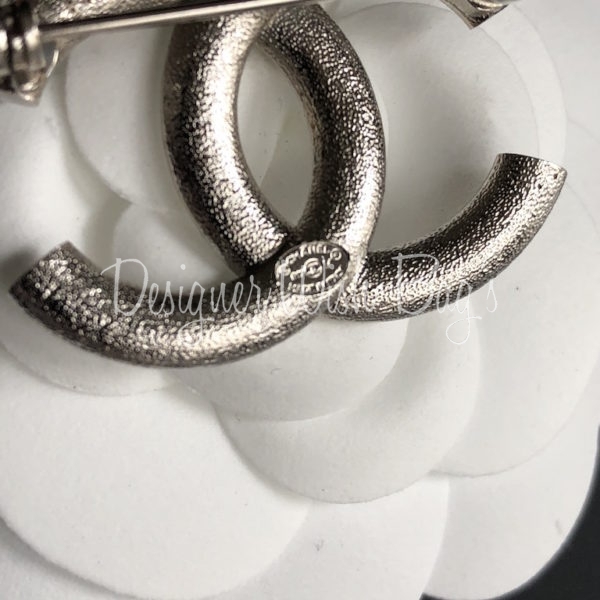 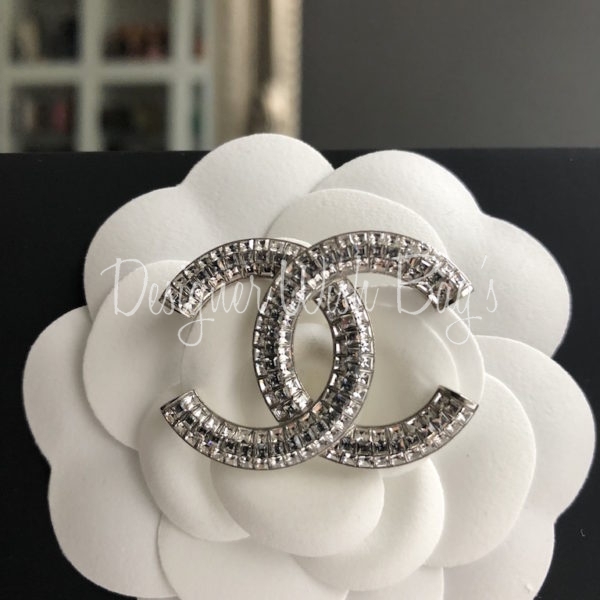 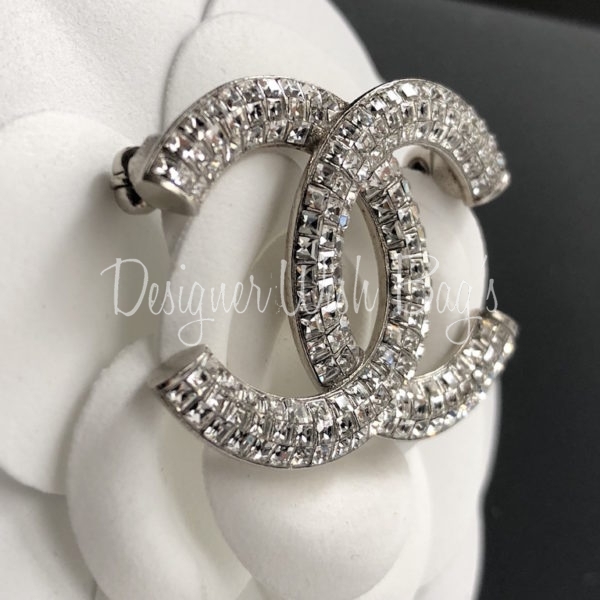 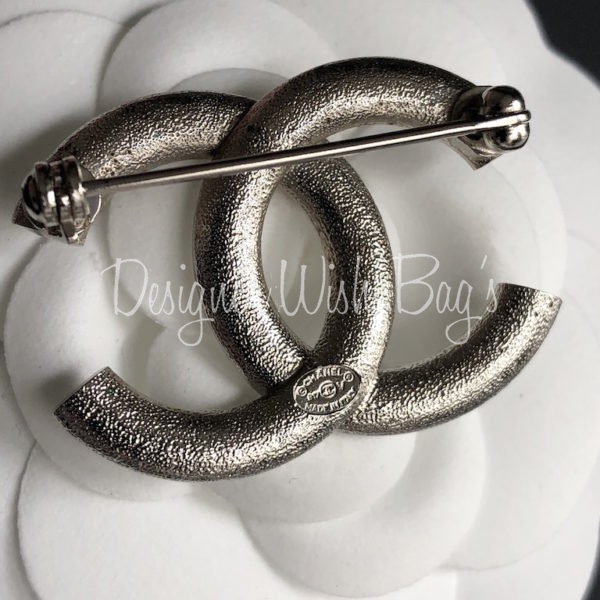 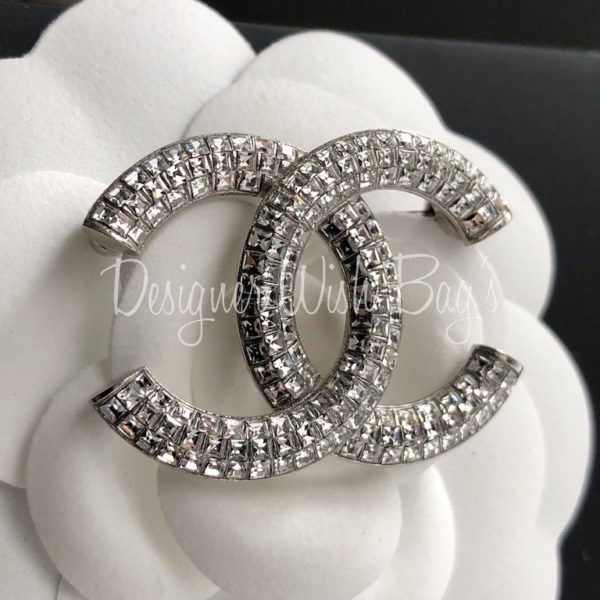 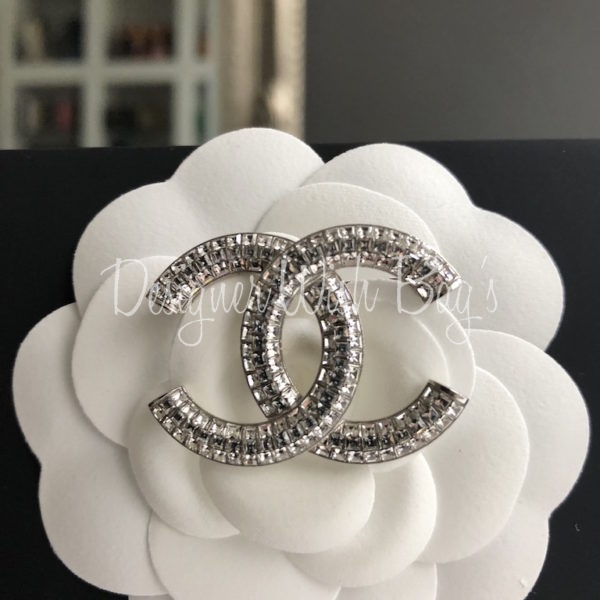 Brand New Chanel Brooch CC with Rhinestones. 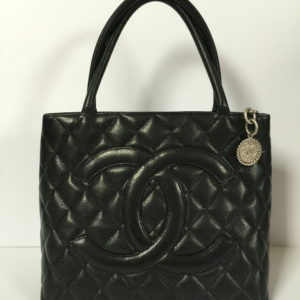 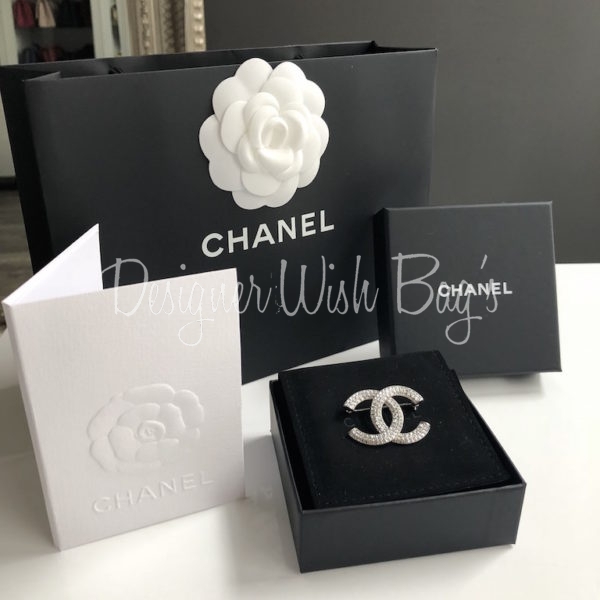 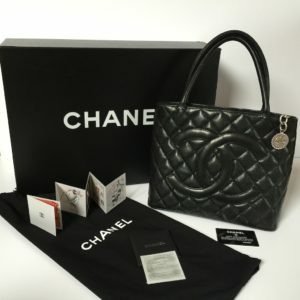 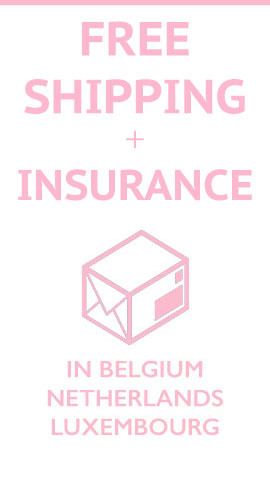 Will be delivered with full Chanel set; Box, dust cover, package and original Chanel receipt. 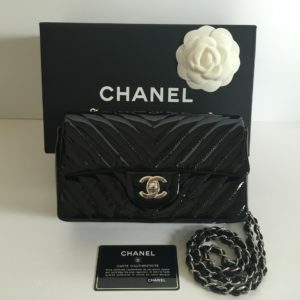 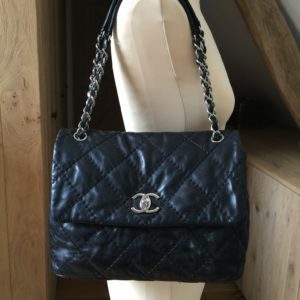 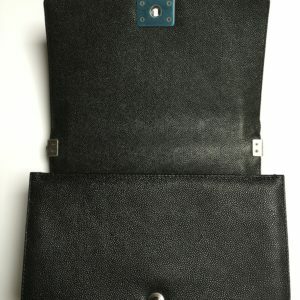 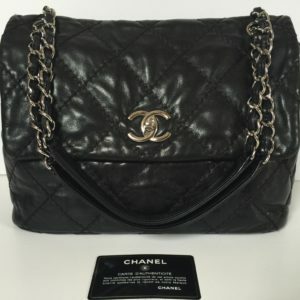 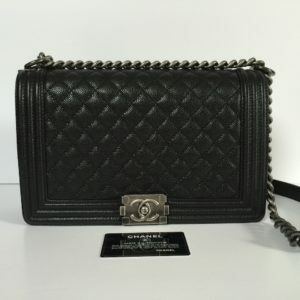 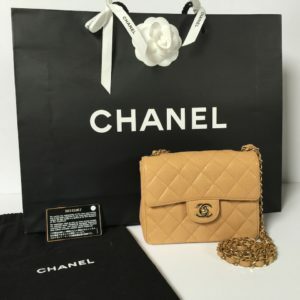 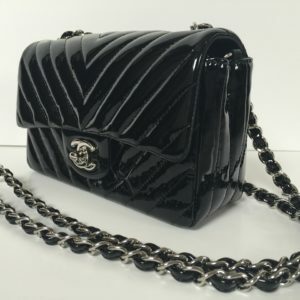 Chanel Mini Flap Bag Square. 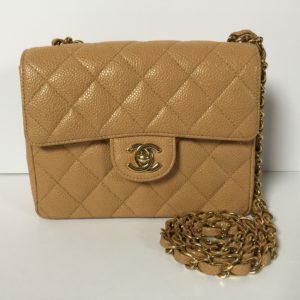 In Camel Caviar Leather with Gold Hardware.